5 bedroom masterpiece in The Medalist. 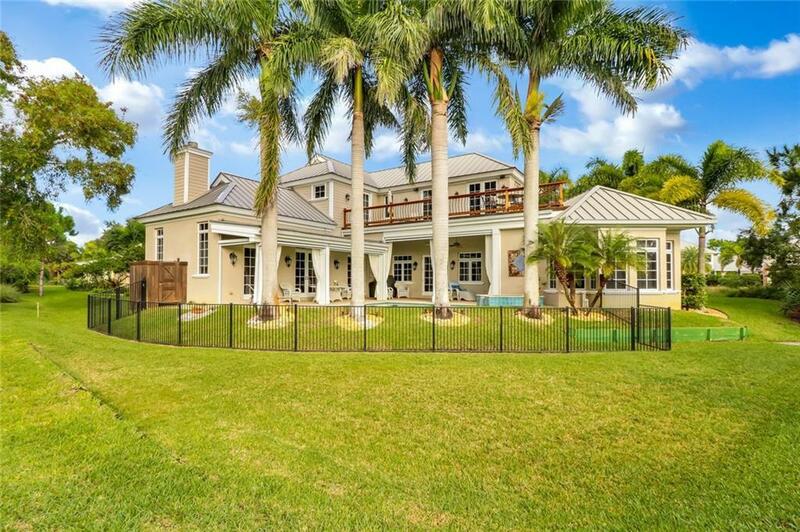 The owners have spent a small fortune improving and upgrading this custom built home situated in the private club community developed originally by Greg Norman. The Medalist community caters to buyers looking for elegance and quality in a private community offering golf, tennis, restaurant, spa, etc. All priced affordably compared to similar communities in South Florida. This home is situated on arguably the nicest lot, within a small enclave. The corner lot provides privacy and sweeping views of unspoiled preserve directly behind the home. Luxury and Quality.